The latest teaser videos confirm that the Tata Harrier SUV will come with a six-speed manual gearbox, and a cooled glovebox in the centre console. 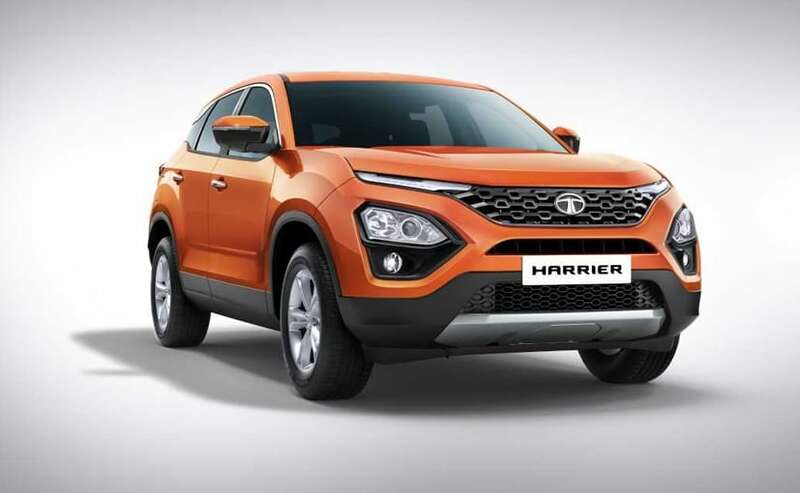 Tata Motors has been creating a huge buzz around its soon-to-be-launched premium SUV, the Tata Harrier. The carmaker has been releasing new teaser videos every single day, and now, continuing with the Harrier teaser spree, two new video clips have come out revealing more details about the upcoming SUV. 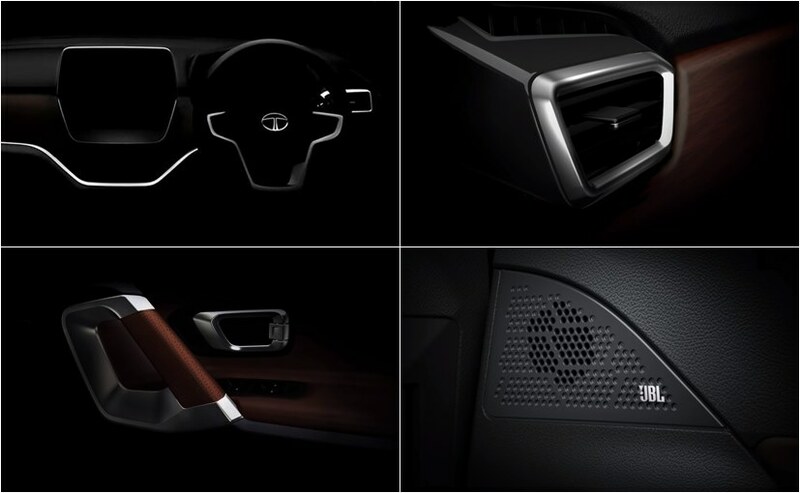 The latest teaser videos confirm that the new Tata Harrier SUV will come with a six-speed manual gearbox, while the second video reveals the addition of a cooled glovebox in the centre console. 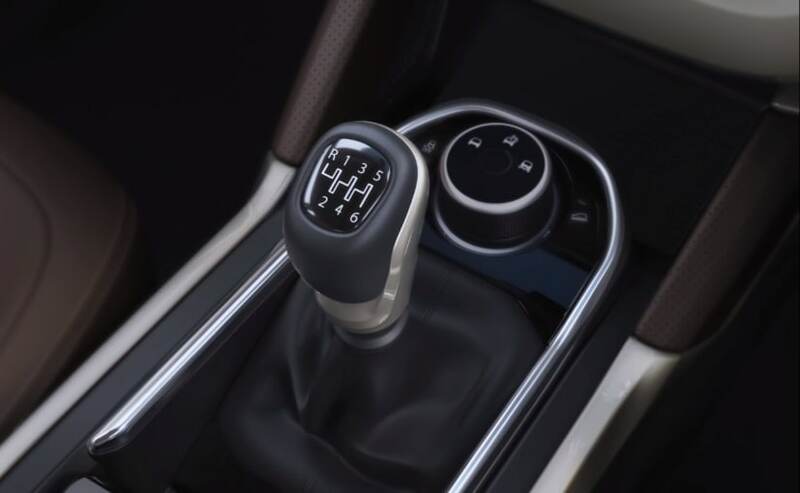 Now, it wasn't really an unknown fact that the new Tata Harrier will be getting a 6-speed manual gearbox. The gearbox will be offered in addition to an optional 6-speed torque converter automatic transmission, which has been sourced from Hyundai. However, the SUV will come powered by a single Fiat-sourced, 2.0-litre four-cylinder KRYOTEC diesel engine, under the hood. The motor has been tuned by Tata Motors to churn out 140 bhp, while torque figure is still unknown. The Tata Harrier will be a five-seater SUV the several of the previously seen teaser clippings have confirmed that the basic styling and design will be very similar to the concept model. 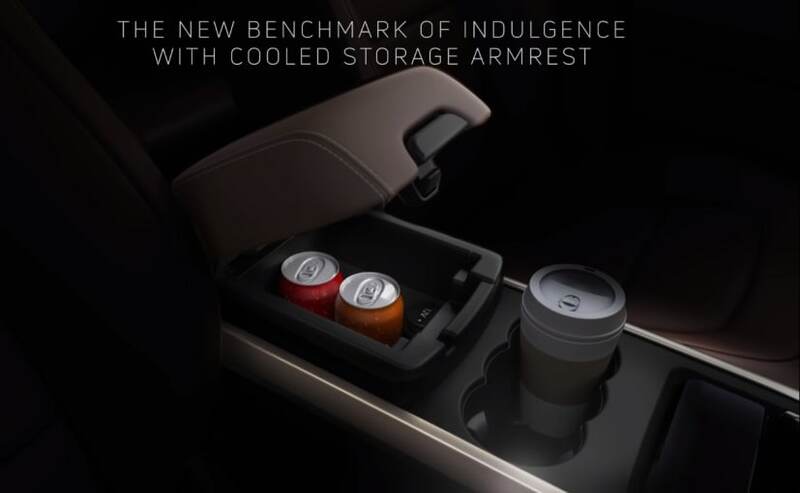 And the new cooled glovebox will be one of the many creature comforts offered by the Harrier. Other features will include a floating 8.8-inch touchscreen infotainment system, a sound system from JBL, premium quality interior and more. The gizmo list will include - navigation, Bluetooth telephone, reverse camera display, MirrorLink, Android Auto, Apple CarPlay and more. The Tata Harrier is built on the company's new OMEGARC platform and will be the first vehicle to employ the company's new Impact Design 2.0 philosophy. The SUV is expected to be launched in India in January 2019, and it will rival the likes of the Jeep Compass and Renault Captur.